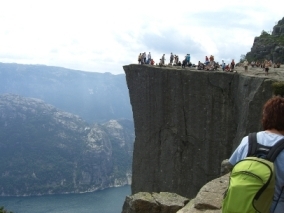 The pulpit rock in Lysefjorden, Norway. 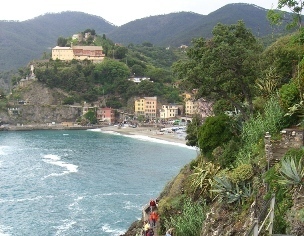 Monterosso al Mare. One of the five villages in Cinque Terre, Italy.